GMA Wood Pallet was specified by the Grocery Manufactures Association for the food industry. 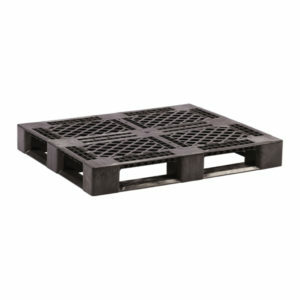 The GMA Wood Pallet is used in distributions centers grocery stores and manufacturing plants. 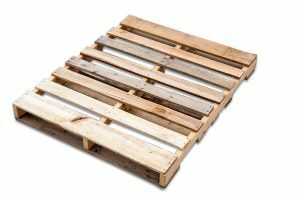 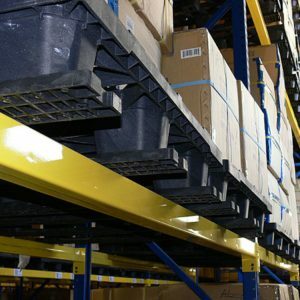 The Grocery Manufacturers Association (GMA) has established a set of standardized guidelines for all food industry pallets.The GMA Wood Pallet has become the standard for most pallet needs no matter what the industry. 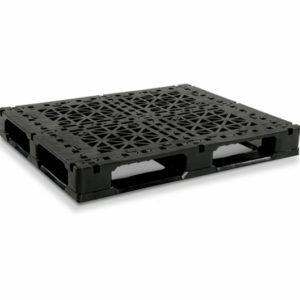 Minimum weight load capacity of 2500 lbs. 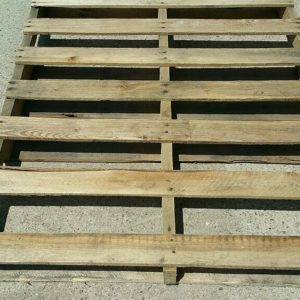 Many people will just refer to this as a GMA pallet and will not use any further specifications.